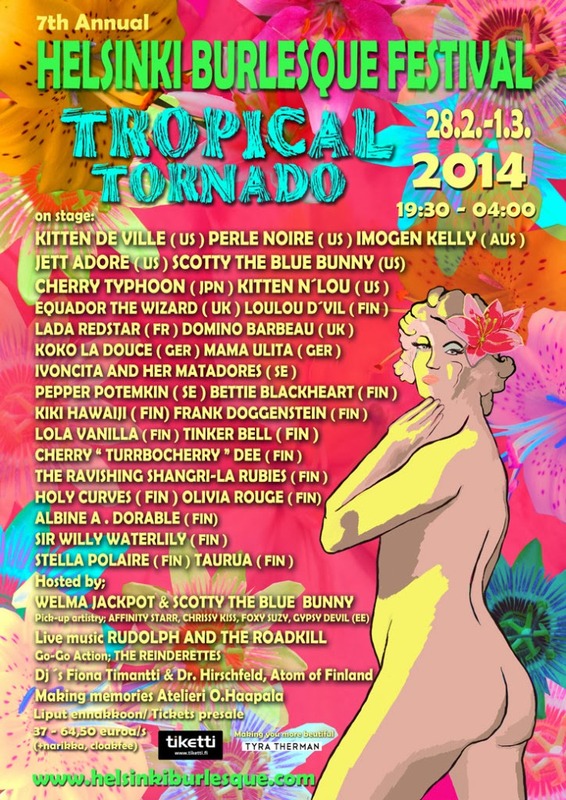 Now the Burlesque Festival week has started and everyone is exited about it! International stars are flying in to Helsinki and last-minute sequins are being glued. 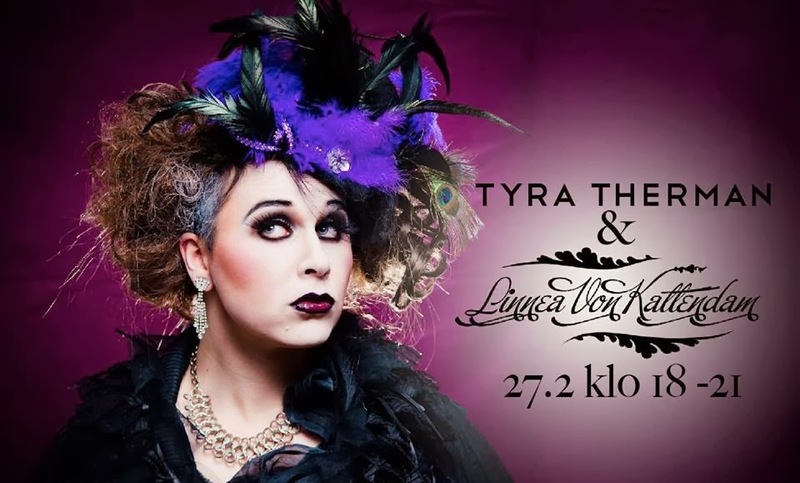 The main event will be held at Kulttuurikeskus Gloria, where two nights of extravaganza and glitter will make an unforgettable experience for all who attends. 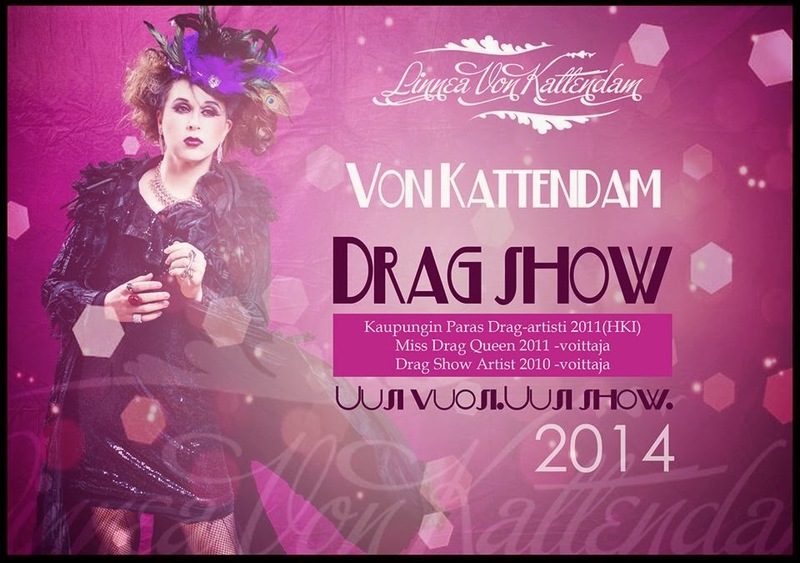 I will host a pre-party at Liike with the amazing Linnea von Kattendam drag artist on the 27th of February. Showtime at 7pm. Welcome! !